Okay, here's my definition. Biohacking = optimising mind, body and lifestyle to perform at your best. That's what I'm coming up with anyway. Whether you call it biohacking or something else, today's podcast is all about optimising with one of the world's top biohackers. 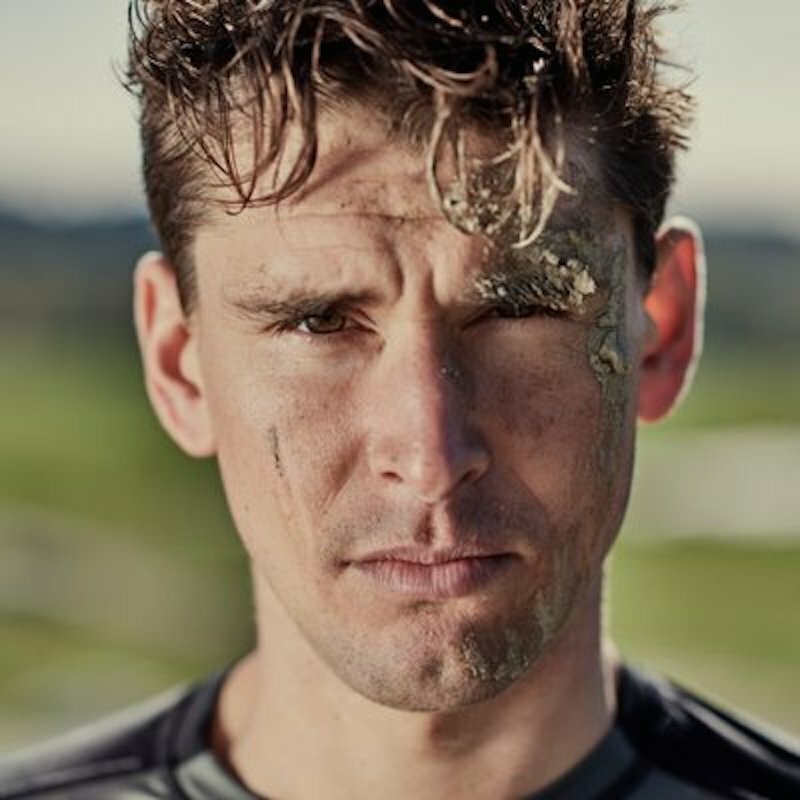 Ben Greenfield. I saw Ben speak in Austin earlier this year and left with a long list of action points, things to do and buy. Ben was named as one of the world’s top 100 most influential people in health and fitness, and has coached the world's top CEO’s, chefs, biohackers, poker players, tennis, motocross and endurance competitors, and professional athletes from the UFC, the NHL, the NBA, the NFL and beyond – all while advising and investing in top companies in the health, fitness and nutrition industry. Ben Greenfield is a brilliant, and as you’ll hear, very unique individual. Will you do everything he recommends? Almost certainly not. You might think some of it is a little extreme, I’m not sure. Will you come away with a few new ideas… for sure. Here he is. For more biohacks and biohacking check out the Zestology Blog.